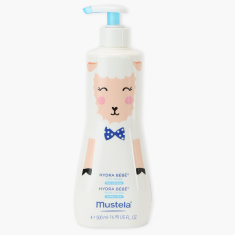 Mustela Body Lotion - 500 ml | Multicolour | Hypoallergenic - Formulated to minimize the risk of allergic reactions. 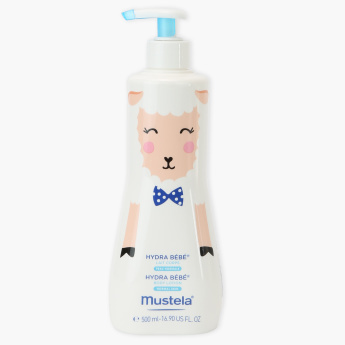 Nourish your little one's skin with this highly moisturising body lotion. 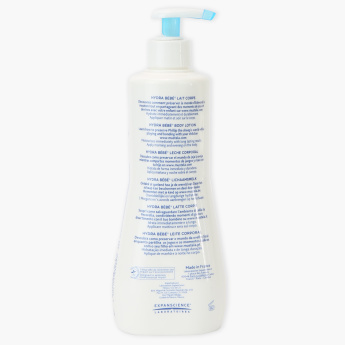 Owing to its hypoallergenic formula that is infused with beneficial ingredients, this body lotion has a lasting hydrating effect and leaves your child's skin feeling silky, supple and even softer. Feature 2 : Provides an immediate, long-lasting moisturizing effect. Feature 1 : Hypoallergenic - Formulated to minimize the risk of allergic reactions. Feature 3 : Strengthens the skin barrier and leaves the skin feeling silky, supple and even softer.